Duck Woodworks Ltd (www.duckwoodworks.com) is a company with ancient woodworking traditions inherited in three generations. The exclusive cutting boards and balance boards for kids and adults are manufactured in their workshop and they are purchased by people all over the world. Balance board Joe has a design patent. 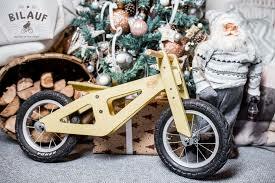 Oakland Ltd (www.bilauf.lv) offers wooden toys made at their own factory in Latvia. Under brand name Bilauf it produces wooden playhouses, wooden toys and wooden balance bikes. 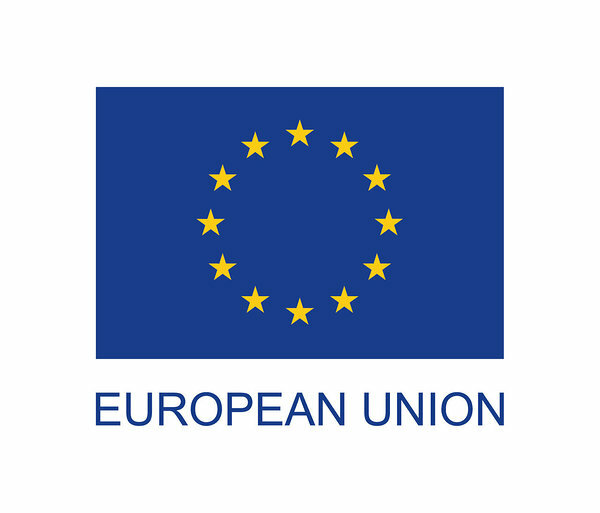 Their goal is to produce a safe and high quality product, which is also easy to transport and easy to set up. 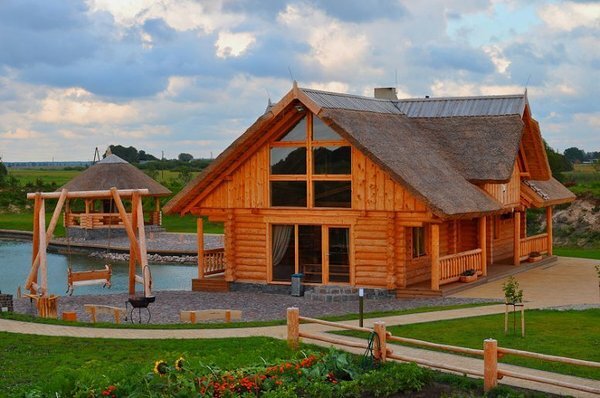 SS-Buve Ltd (www.gulbuves.lv) offers a variety of log building constructions and renovations: houses, saunas, summerhouses, horse stables, pergolas, garden furniture, log stairs etc. Ancient traditions of handmade log building in Norwegian, Russian or Canadian style are combined with modern technology. 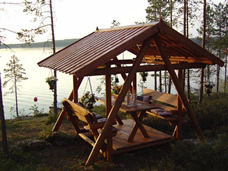 Sternoberg Ltd (www.sternoberg.ee) is producing garden furniture from machine rounded timber. Unique grill-swings combine swing and gardenhouse in one product. Swinging grillhouse Captain's Grill has Estonian and Europan design patent. Company also produces shelters and well covers.